Kainate receptors are ionotropic glutamate receptors that, like NMDA and AMPA receptors, are expressed widely in the central nervous system where they may play a role in fast excitatory transmission (146,147). Five kainate receptor subunits are known that have approx 40% sequence homology with AMPA receptor subunits GluR1-4. Three of these subunits (GluR5-7) are believed to be principal subunits—they can form functional receptors by themselves—and two (KA1-2) may be auxiliary subunits that form heteromeric assemblies with the principal subunits and modify their behavior, but do not form functional receptors by themselves. may be up to 30-fold more potent against AMPA receptors (94). The first selective kainate receptor ligand to be described was the oxime derivative NS-102 (6,7,8,9-tetrahydro-5-nitro-1H-benz[g]indole-2,3-dione-3-oxime) (148,149). This compound interacts with both GluR5 and GluR6 receptors and also with AMPA receptors with approximately 10-fold lower affinity. However, poor solubility considerably limits the utility of this antagonist. The decahydroisoquinolines, which act as competitive antagonists of the glutamate recognition site on kainate receptors, have proven to be very useful in both in vitro and in vivo studies of kainate-receptor function. These agents preferentially interact with GluR5 kainate receptors and do not have measurable activity at GluR6 kainate receptors. The decahydroisoquinoline LY293558 was originally described as an AMPA-receptor antagonist and only later recognized to block GluR5 kainate receptors with similar affinity. Such mixed AMPA- and GluR5-selective antagonists can be used to uncover the function of GluR5 kainate receptors when studied in conjunction with selective AMPA-receptor antagonists such as 2,3-benzodiazepines that only block kainate receptors at high concentrations (150). More recently, decahydroisoquinolines, including LY377770 and LY382884, have become available that preferentially interact with GluR5 kainate receptors and bind to AMPA receptors only at much higher concentrations (151,152). Using the decahydroisoquinolines, it has been possible to demonstrate that GluR5 kainate receptors participate in excitatory synaptic transmission in certain brain regions including the hippocampus (153) and amygdala (88). This class of kainate receptors also appears to play a prominent role in regulating inhibitory GABA-mediated neurotransmission in the hippocampus (89,154). 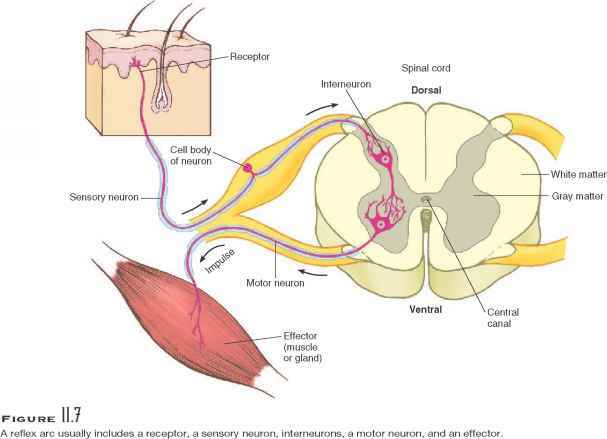 In addition, kainate receptors probably contribute to excitatory transmission in the cerebellum (155) and spinal cord (156). Indeed, recent pharmacological evidence supports a role for GluR5 kainate receptors in nociceptive responses (157) although this has been questioned on the basis of studies in which the GluR5 expression was reduced through gene targeting (158). From the perspective of drug abuse, the existence of kainate receptors in the amygdala is of particular significance, given the role of this brain region in fear, anxiety, and memory. Importantly, GluR5 kainate receptors seem to mediate a novel form of heterosynaptic plasticity that could potentially be a mechanism underlying long-term adaptations to drugs of abuse (159). 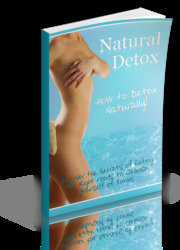 Are you looking for a full total body detox? If so, then you might want to try a 10 day detox or some refer to it as the 2-week detox. A 10-day detox is a full body detox that usually means taking several different steps to reach your total body transformation. It might involve a change in diet, exercise and more.